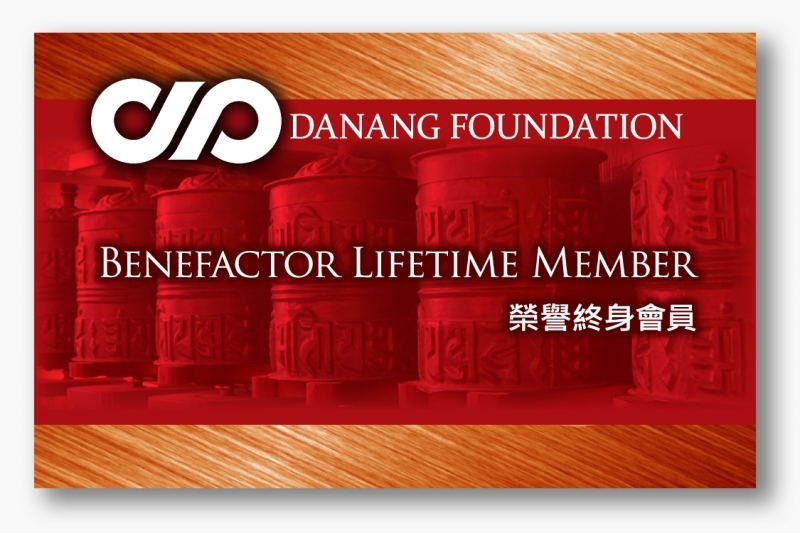 Founded in 2006, Danang Foundation's Charitable and philanthropic activities such as alleviating poverty, providing medical care to remote areas, welfare and aid to seniors, environmental conservation, and setting up to orphanages and schools, are conducted in the Buddhist spirits of extending compassion beyond borders, ethnicity and languages. Danang Foundation has also established Tibetan Buddhist Center to provide a place for Buddhist practitioners to learn and practice, as well as Danang Library and Danang Publications for the preservation and publications of texts. We need your generous support to see the success and fruition of these actives. Be a part of Danang Foundation. "Danang Foundation must illuminate, like the moon, to provide a beacon of hope and charity. I sincerely pray of that your merit will continue to benefit self and other for many life times." ~ Lama Tsewang Rinpoche, Founder and President of Danang Foundation. 4) A dedication lamp will be lit in the name of Supporting Member of Danang Foundation during the Annual Prayer Festival at Tibetan Buddhist Center. 5) One complimentary ticket to the Annual Prayer Festival and the Annual Purification Ritual (RSVP required). ** Danang Foundation reserves all rights to cancel, and/or modify all Members' terms and benefits without notice. 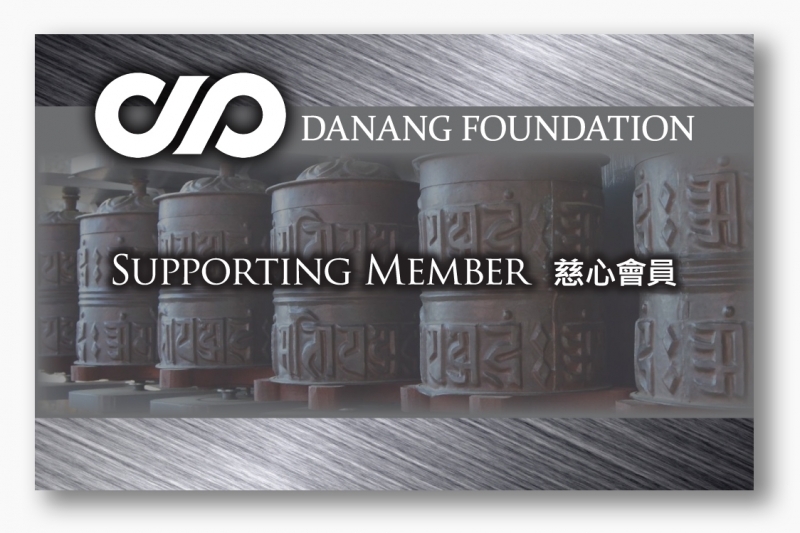 Please make checks payable to : "Danang Foundation"